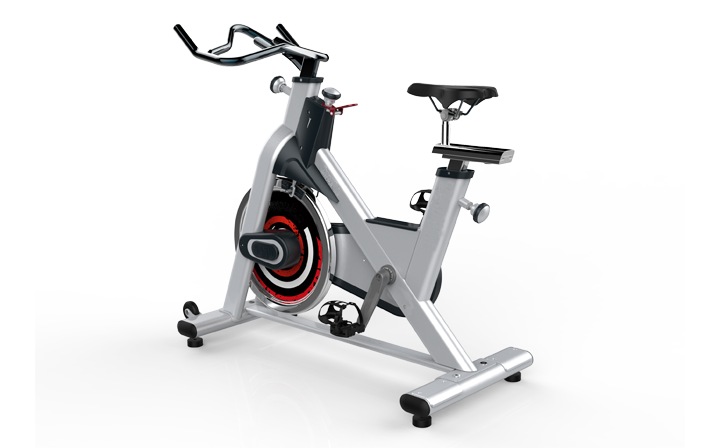 PS300 SPINNING is simply designed with oval and over-sized tube which endows distinctive appearance.The anti-rust steel frame offers users more reliable and stable training experience. 1.The seat is adjustable back/ forward , upward/downward to offer max. convenience and comfort to users. 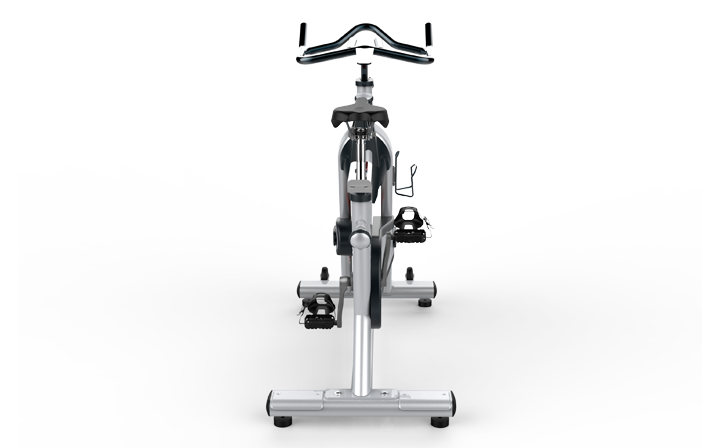 2.Ergonomiclly and comfortably designed handle bar with multiple positions offer various training demonds. 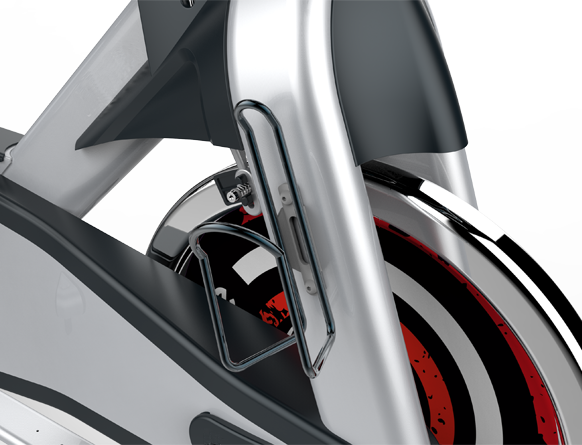 3.The robust & duable pedals and chain driving system provide more safe and smooth training experience. 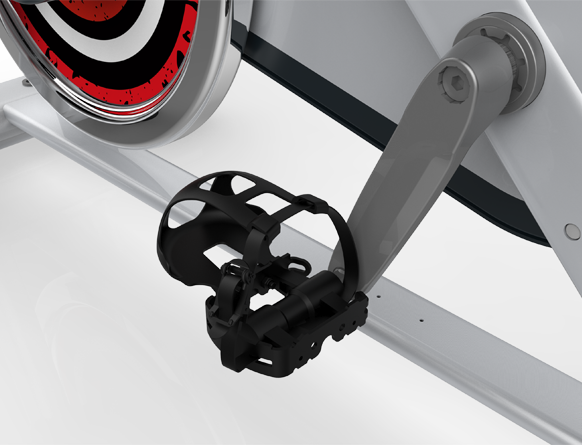 4.22kg weighted flywheel provides excellent dynamic balance and makes speed change smoother. 5.The functional knob is for convenient resistance adjustment and pull-up brake level of nylon offers safe and reliability. Looking for ideal The Seat Is Adjustable Manufacturer & supplier ? We have a wide selection at great prices to help you get creative. All the Convenience And Comfort To Users are quality guaranteed. We are China Origin Factory of Handle Bar With Multiple Positions. If you have any question, please feel free to contact us.